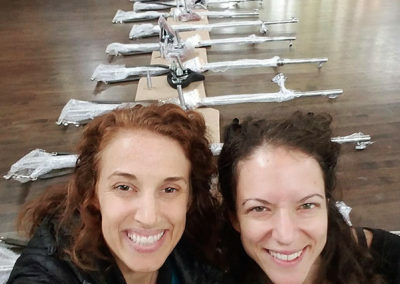 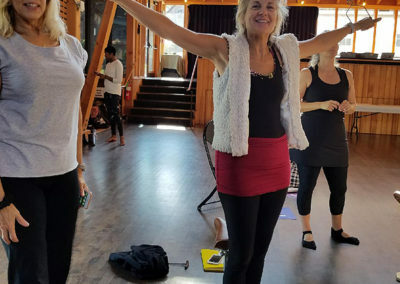 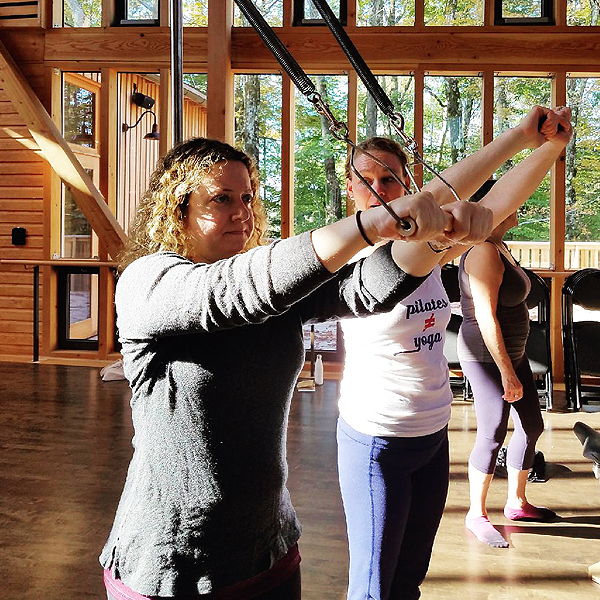 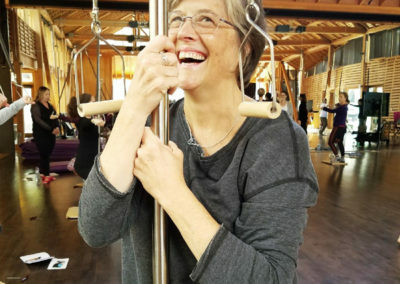 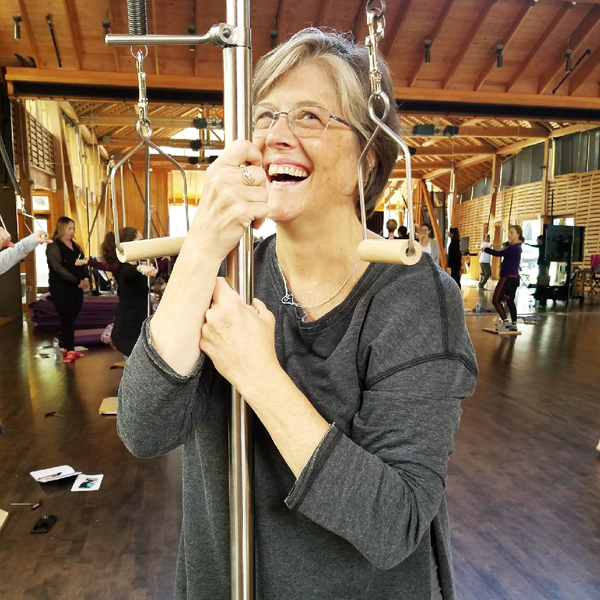 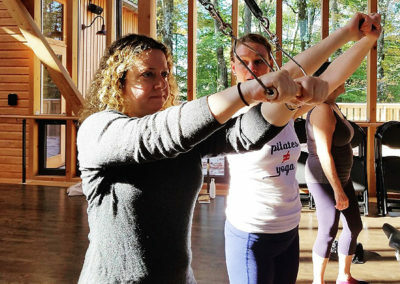 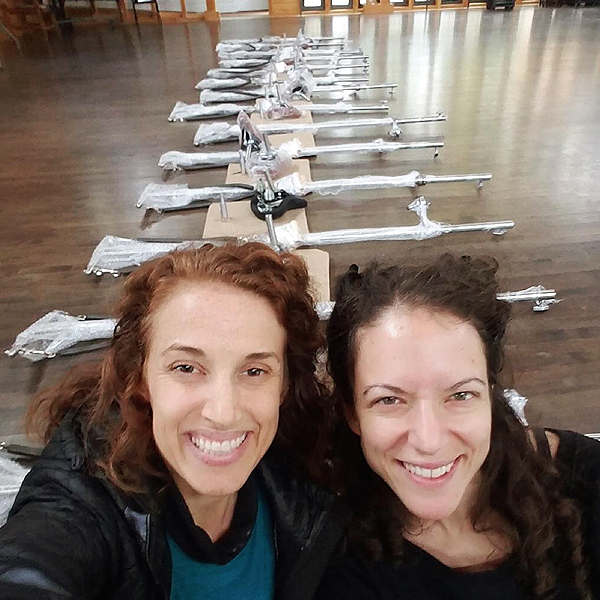 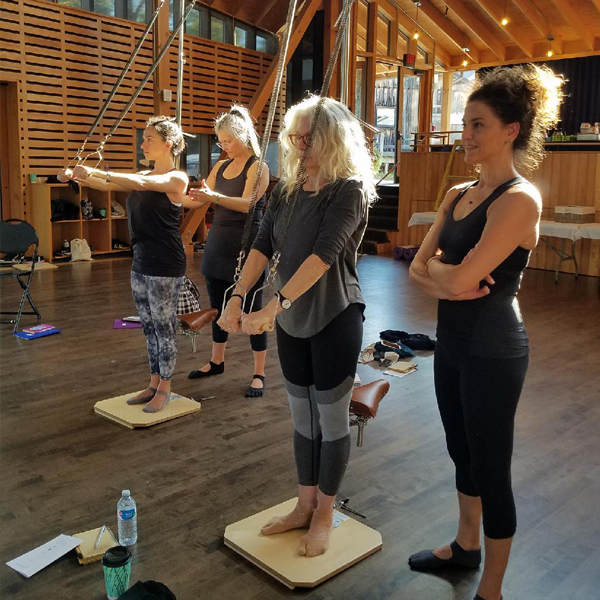 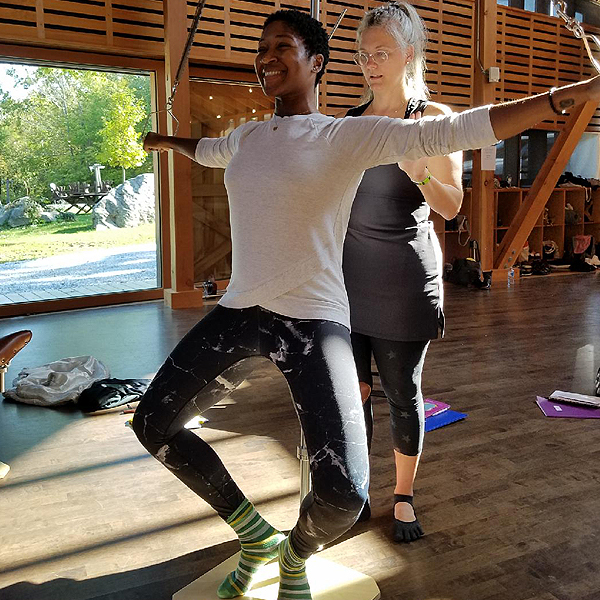 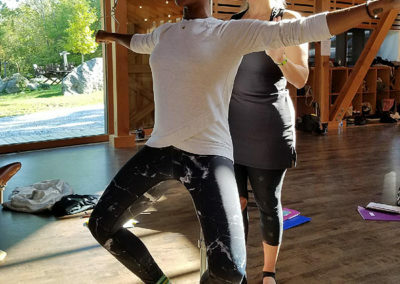 Teaching my workshop, The Lost Art of The Ped-o-Pul at Pilates at The Pillow™ was a fantastic opportunity and an incredible experience for many reasons. 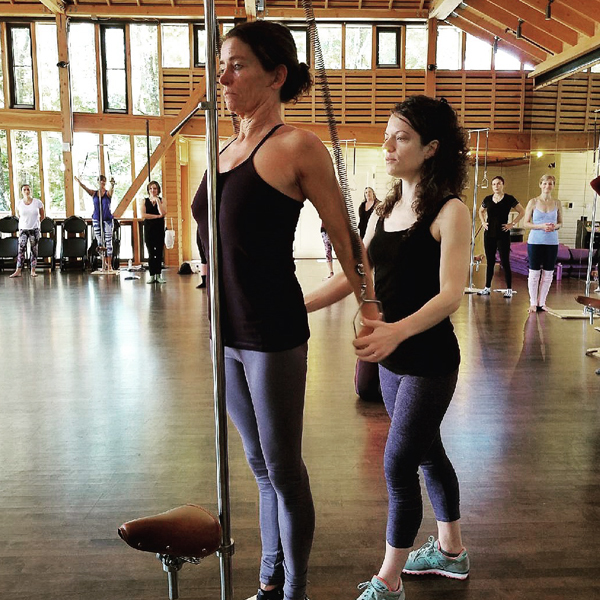 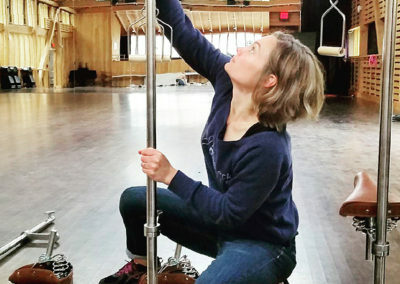 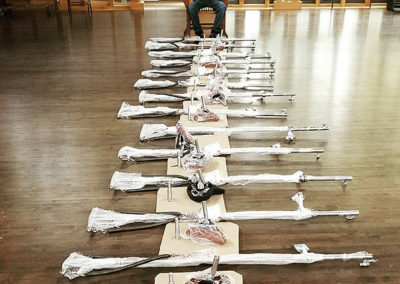 To teach at Jacob’s Pillow, where Joe taught, on apparatus made to his original designs and dimensions, as well as teaching his original order, with his instructions, and using his original images, was a dream come true! 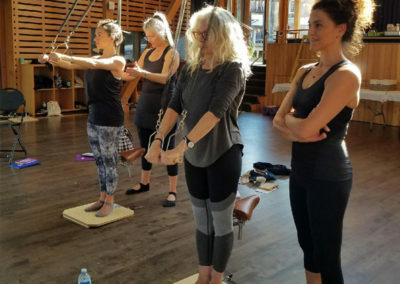 What an amazing day it was to share this with everyone at Pilates at The Pillow™. 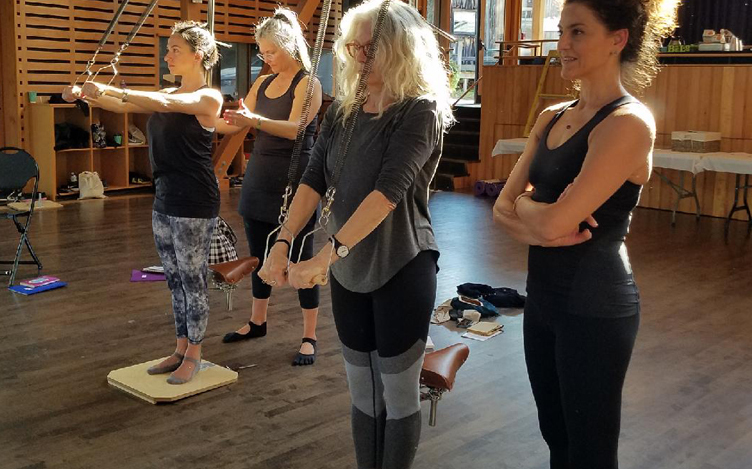 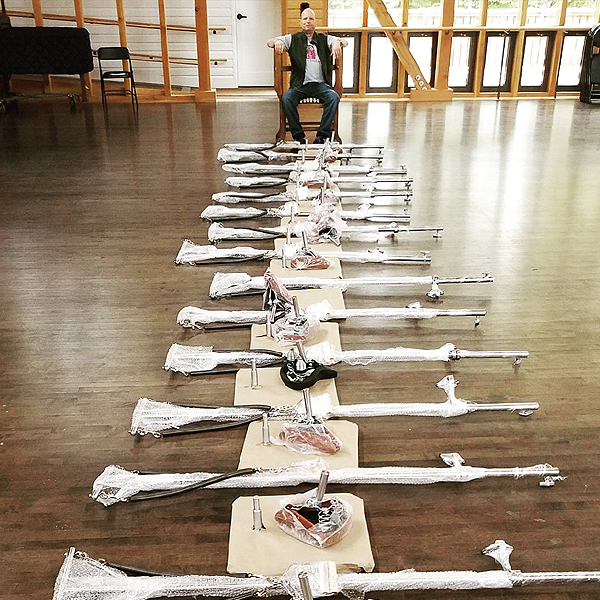 We practiced Joe’s standing, squatting, and sitting exercises on The Ped-o-Pul, including using the bicycle seat attachment that he originally designed. 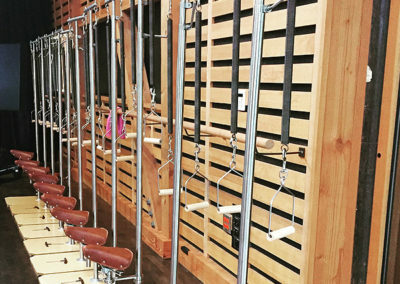 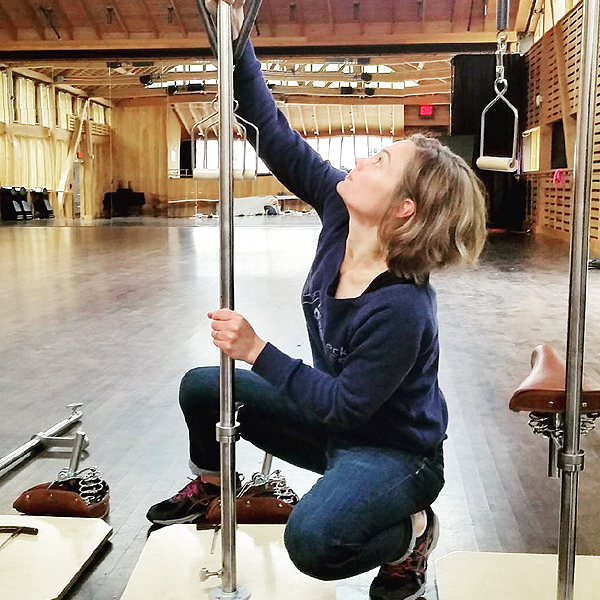 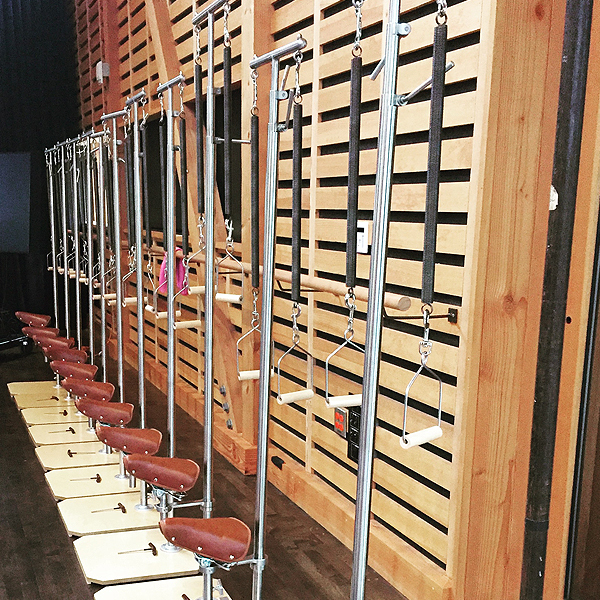 The design and springs tension are so different from what all pilates teachers are accustomed to with the standard Ped-o-Pul. 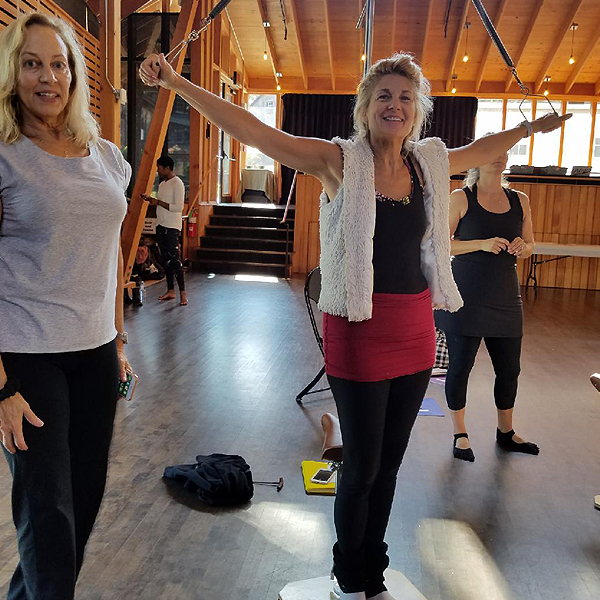 The funniest part was after the workshop, attendees started posting their old ped-o-puls for sale online so they could buy the archival version!